These informational discussion sessions are typically held on the second Friday of each month (this month is an exception), highlighting legislative, regulatory, or local issues of interest to our investors. This session of the will feature Representative Sandy Salmon, who will share what she sees happening in the 2019 legislative session. There is no cost to attend, but an RSVP is requested. Photo and Video Release: Staff and contractors with the Greater Cedar Valley Alliance & Chamber often takes photographs and shoots video during events. The photos and videos may be used in brochures, publications, and advertising and on our websites and social media accounts. 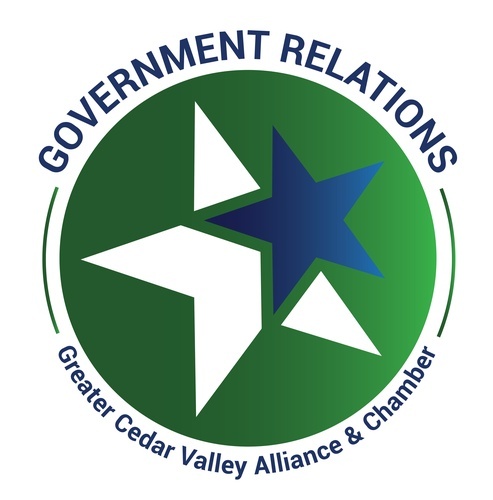 By registering for this event you agree that the Greater Cedar Valley Alliance & Chamber may use for business purposes any image of you that might appear in photographs or video taken at a Greater Cedar Valley Alliance & Chamber event.